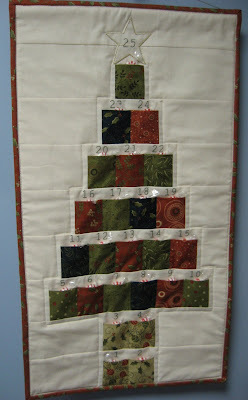 Block number six was quick and easy to make. I like the three different size sections too. I followed the lead of someone else in the quilt along and positioned mine from smallest to biggest, instead of the other way around as shown in the instructions. I just like it better this way. 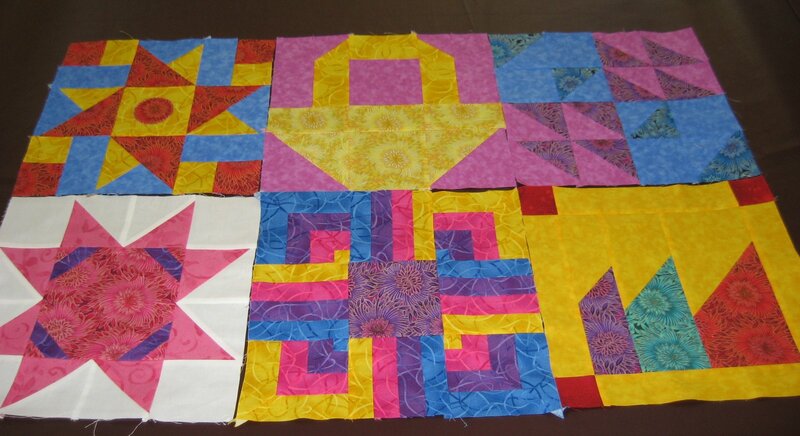 Here are the first six blocks together. If I don't figure out a way to work more white into some blocks, I think I will have to remake block four with a different background fabric. That white just stands out way too much for my taste, and I don't really think white sashing would be all that attractive for this quilt. I don't know what color would, but I know white would not! We're in for another whopper of a snow storm starting Tuesday and going through Wednesday. I'm hoping to spend some time making some new crochet videos, but we'll have to wait and see if I'll get to do that, or if shoveling is what will be taking up my spare time! Hmm..I see what you mean about the white standing out. While the block is lovely, it does seem out of place. This seems like a fun project though. Love the bright colors! 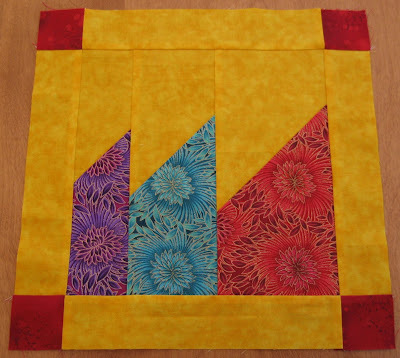 Postage Stamp Quilt Top Finished! 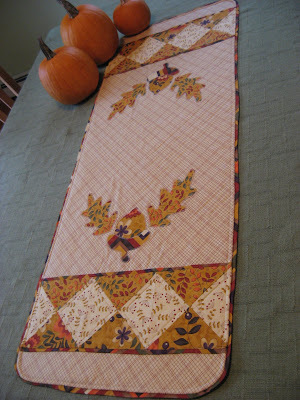 9-patch Scrap Quilt ~ So Close To Finished!